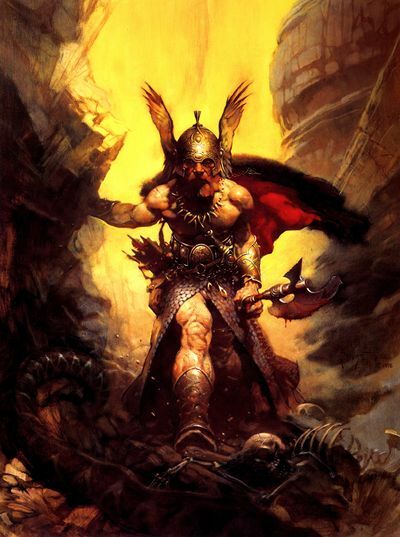 Let’s welcome the Frazetta Girls back to DragonCon! Holly Frazetta, the daughter of the great Frank Frazetta will again be joined by Frank’s granddaughters, Sara & Brittany! 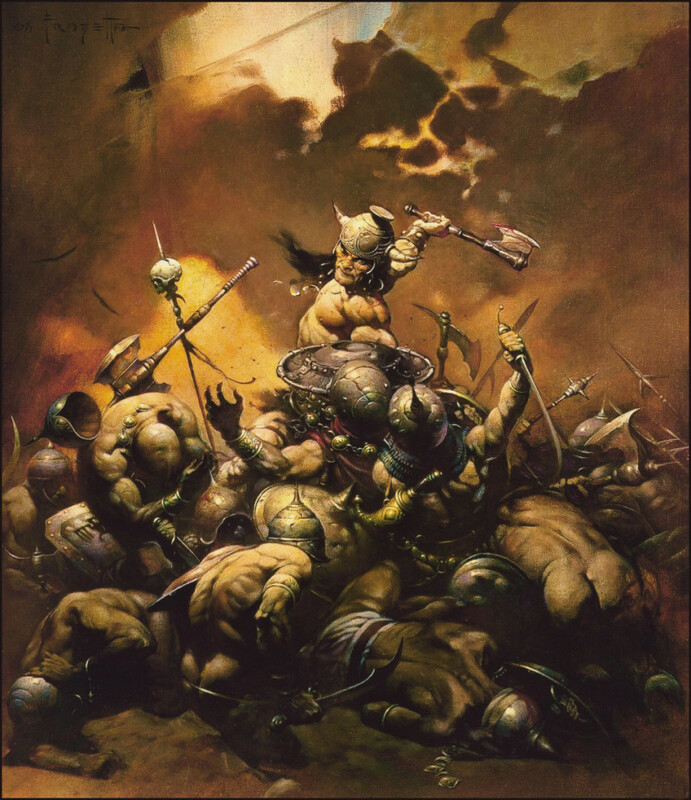 They will again have incredible art recreations of Frank Frazetta’s most famous work!